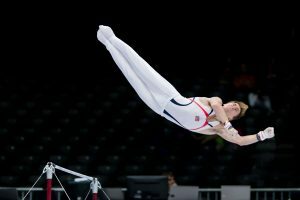 Perform better with suspension exercise – be inspired by the professionals! Marit Nore uses Redcord exercises in between sessions to prevent injuries. 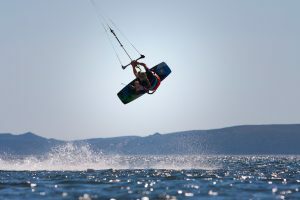 Kiting and wakeboarding are intense activities with hard landings on a flat surface. These sports demand a strong body. Some days she stays away from the water, goes for a jog and does Redcord exercises. She gets stronger and stays motivated. With a strong core, she stays injury-free. 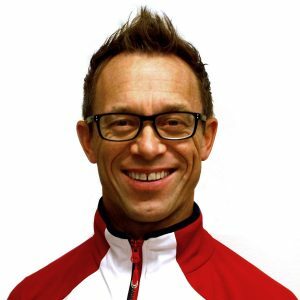 Klaus Jungbluth is a physiotherapist and cross-country skier from Ecuador, who managed to qualify for the Olympics representing Ecuador. Read his amazing story! “I have used Redcord non stop ever since my first course, which was in 2012. In average I would say I have used it twice a week. During all this time I have never had any injury, so I can assure that Redcord has helped me on injury prevention. Also my overall performance has been shaped up using Redcord, I mainly use the Redcord mini and also the Redcord axis.